Great video and lights and even more outstanding surround sound in the most beautiful venue that I have ever been too! We will never forget that evening!!!! 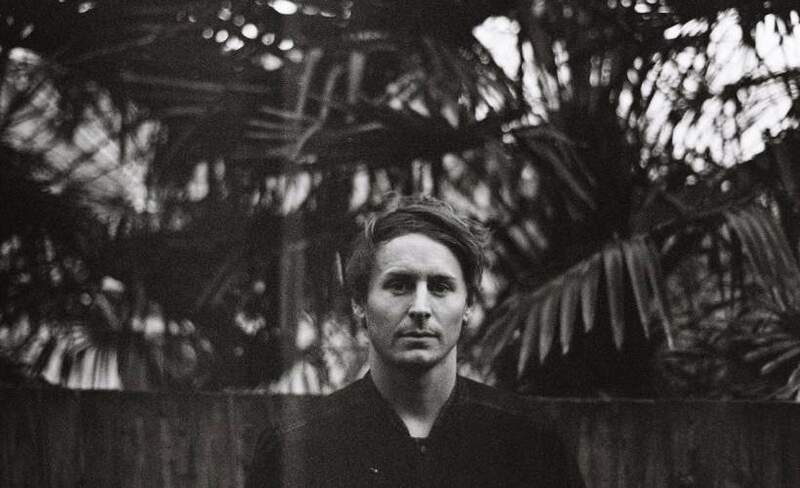 Ben Howard releases his latest album Noonday Dream which he promotes with major gigs at O2 Academy Brixton in London during January 2019. We are so very excited to be able to offer you Ben Howard tickets, but do not hang around because they will sell very quickly. Gigantic makes booking gig tickets easy by offering excellent customer service in selecting from a huge range, plus you can place your order 24/7 using your computer, smartphone or tablet while you are at home or on the go. Ben Howard is a mercurial British singer/songwriter who rose to prominence -- alongside contemporaries like Benjamin Francis Leftwich, Ed Sheeran, and James Vincent McMorrow -- on the basis of his 2011 LP, Every Kingdom. His soulful croon and deft guitar work initially drew inspiration from the 1970s British folk scene, but later works like 2014's I Forget Where We Were and 2018's Noonday Dream utilized more contemporary pop touchstones. Born in London in 1987, Howard grew up in South Devon, where his mother's collection of folk records helped instill a love for Joni Mitchell, Donovan, and Richie Havens. Howard also developed an interest in surfing, briefly moving to Newquay, the surf capital of the U.K., where he received class credit for working at a surfing magazine. Howard dropped out of school six months shy of graduation, though, convinced by the surf community's enthusiastic response to his music -- which, despite its acoustic folk sound and beachy vibe, sounded more like John Martyn than Jack Johnson -- that he should ditch the newsroom and focus on songwriting. The surf community proved to be a big stepping stone for Howard, who found himself playing to packed audiences long before his music spread beyond the U.K. beaches. A European tour with Xavier Rudd helped him build a wider audience in late 2008, as did the release of EPs like These Waters and Old Pine. By the time Howard finished recording his full-length debut, Every Kingdom, in 2011, he'd signed a major-label deal with Island Records (the same label that once released music by John Martyn) and graduated to headliner status, thanks to growing fan bases in England, Germany, France, and Holland. Every Kingdom proved to be a breakout release in the U.K., earning Howard a Mercury Prize nomination and two BRIT Awards for British Breakthrough Act and British Solo Male Artist, and eventually going platinum. For his much-anticipated sophomore set, I Forget Where We Were, he took a somewhat more electric approach and was rewarded with strong reviews and sales; it debuted at number one on the U.K. charts. In the spring of 2017, Howard took part in a collaborative project alongside several other artists including Mickey Smith and India Bourne. The mysterious sextet, called A Blaze of Feather, began appearing at high-profile U.K. festivals throughout the year, releasing a self-titled full-length a few months later. The year 2018 began with the announcement of Howard's impending third LP, which he introduced with the dreamy seven-minute single "A Boat to an Island on the Wall." The resulting Noonday Dream arrived later that June. We only have limited supplies of Ben Howard concert tickets available, so you will need to book yours before they are all gone. With ten years of experience giving excellent customer service, you can be sure of making a stress-free booking on your essential gig tickets with Gigantic.